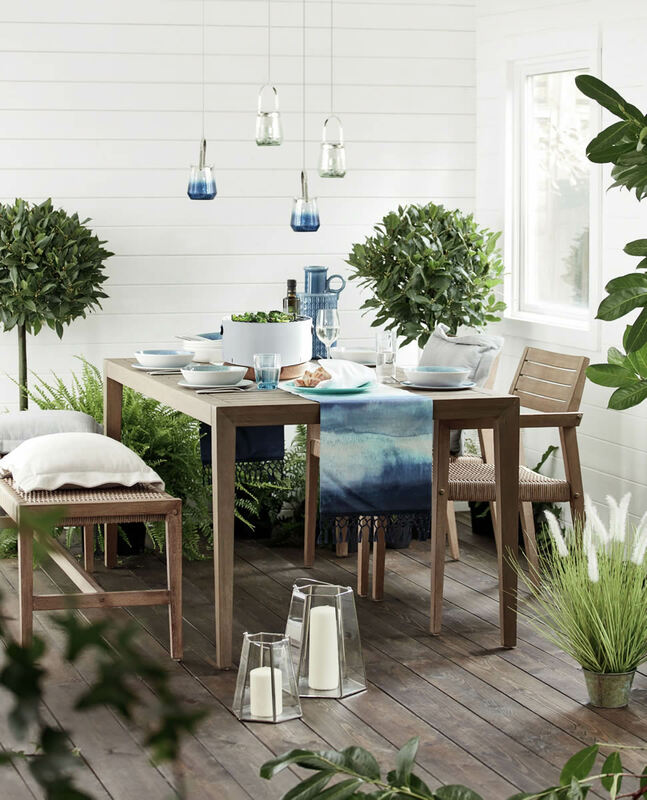 There are many reasons to consider giving your home more flexibility with the addition of an outdoor studio space. Whether you opt for an exquisite, architect-designed room or an off-the-shelf more standard model, you could end up creating much-needed extra space. 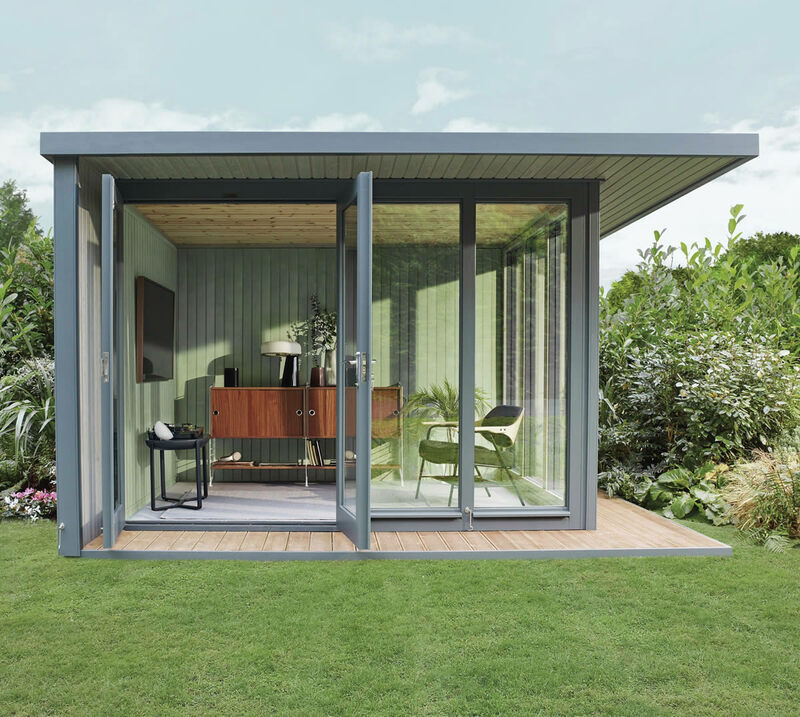 A large garden studio could become your office, gym, hobby area or art room – or even a summer dining space or living room. 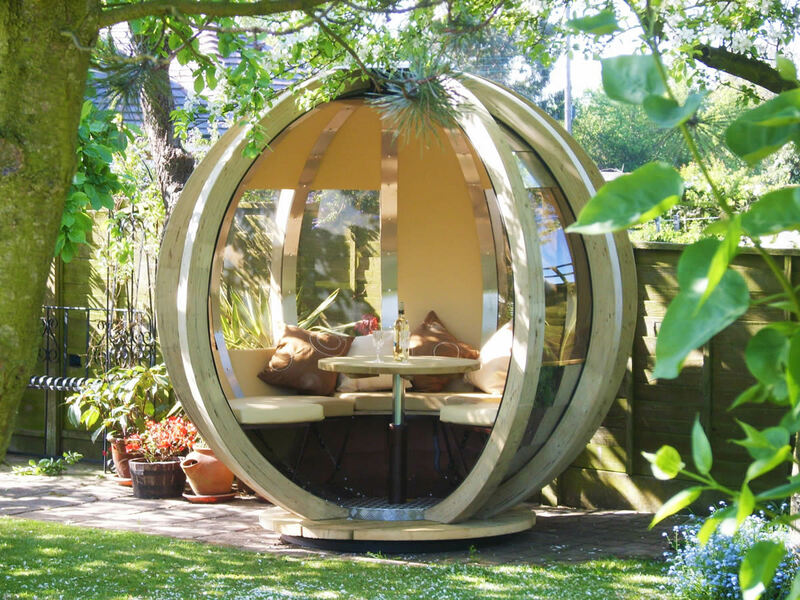 Something smaller might give you a playroom for the children or a relaxation pod in which to enjoy a cup of coffee in the evening or a glass of wine at night. Whatever their size and shape, garden studios can be versatile spaces, suggests Sue Gibbins of Shedstore. “An oasis of calm tucked away in the garden with just the birds and the flowers for company – what’s not to love?” she asks. 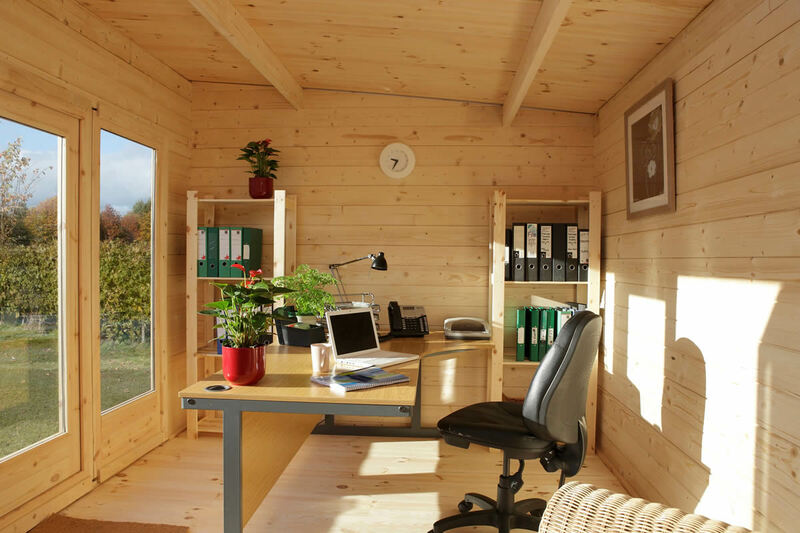 She continues: “If you’re currently working out of a spare bedroom, setting up a dedicated home office in a log cabin will enable you to work effectively away from the distractions of your household, and might mean you get your spare room back! And she adds: “Who wants to go all the way to the gym after a day’s work? Not us. 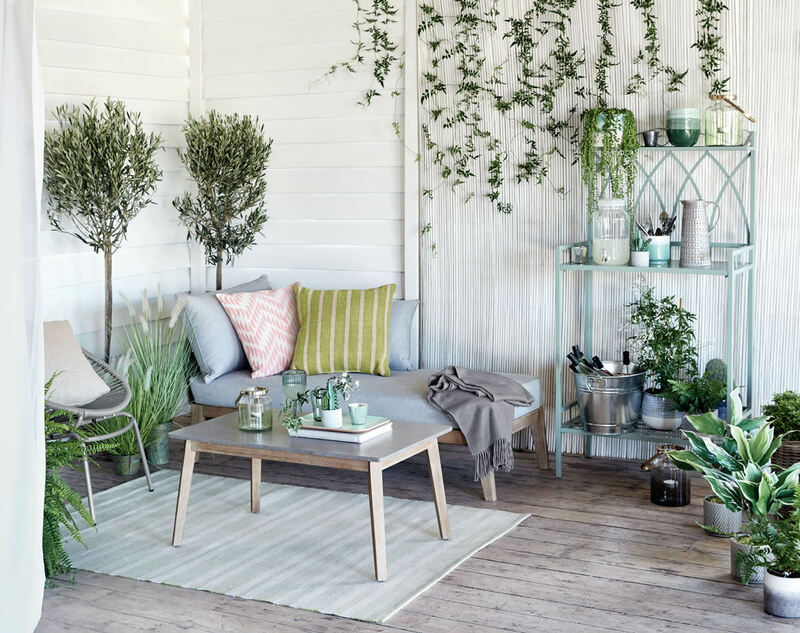 Andy Baxter, founder of Internet Gardener, says allowing nature to influence design choices within a garden studio can help the space to sit well within its surroundings. “Perhaps ivy can crawl up one wall in a controlled manner of the exterior of your studio,” he suggests. “If you’ve got the space, large-leaf indoor plants soak up sunlight and will thrive in your studio. *Decide how you want to use your garden building, and then choose one that’s fit for purpose.